Hall Ways Blog: Sins of the Younger Sons ~ ~ Lone Star Book Blog Tours Promo & Review! 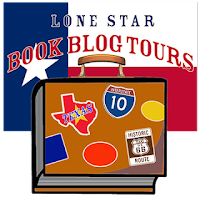 Sins of the Younger Sons ~ ~ Lone Star Book Blog Tours Promo & Review! 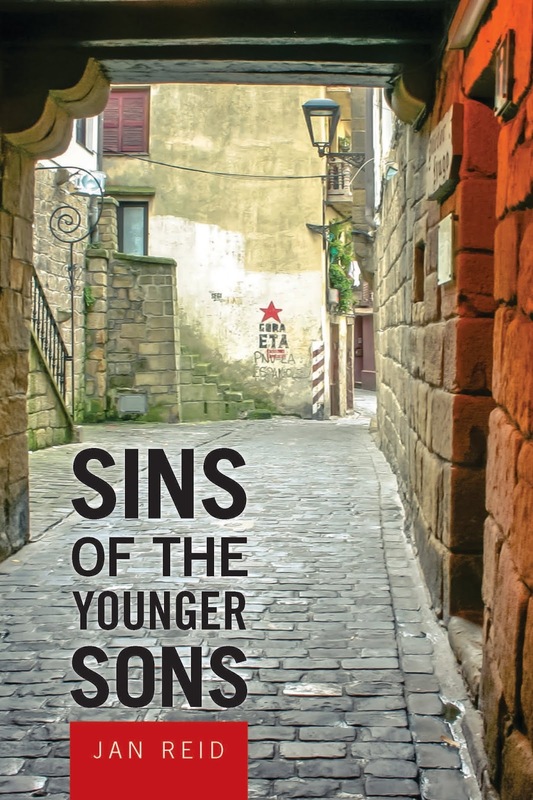 HALL WAYS REVIEW: Sins of the Younger Sons is a story about journeys. There are the literal journeys of place, as readers travel with characters from the Pyrenees to south Texas to Paris, Madrid, Bilbao, and plenty of places in between. But there are also the journeys traveled by the main characters as they try to escape their mistakes, right wrongs, and change paths and reinvent themselves; these are journeys of the characters’ emotions, and they punch the reader in the gut. I was mentally exhausted by the time I finished reading. It took some adjustment for me to get used to author Jan Reid’s writing style, but once I found the cadence, I slipped into the flow of it. 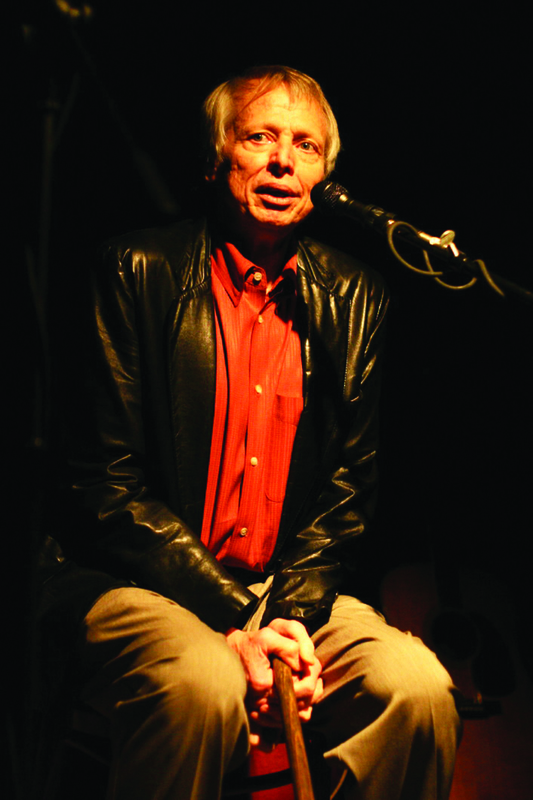 Reid writes descriptively, so readers can envision the scenes, like when he speaks of “yellow hummocks of gorse” brightening the Basque landscape. I appreciate that Reid trusts his readers to keep up, but I’ll admit that sometimes I found the terminology and highly detailed, thick-with-facts historical elements somewhat of a barrier to the enjoyment of the book. Sins of the Younger Sons covers a lot of ground, but the author has done his research and enthusiastically weaves it into the story. Often, the details enrich, but just as often, I was confused and had to re-read passages to understand what was happening. I am embarrassed to say that I had to look up referenced cities because I wasn’t sure in which country scenes were set. The plus side is that I learned new things and was reminded of events I had forgotten. This is Reid’s love affair with the Basque culture and history. I love language and linguistics and enjoyed the inclusion of so many Basque words and phrases, which Reid either defined or used contextually. There was never confusion when Basque, Spanish, or French were used in the text. Seeing the similarities in the languages (like correr in Basque to courir in French) was interesting, and I enjoyed the fierce loyalty the characters have to their heritages and languages. Reid’s inclusion of them is a reminder that no matter the separation, language always connects, too. It is also a reminder that language is living and must be used because when it dies, so does a huge piece of a culture. Readers never get to know the main characters very well, but then, the characters are living lives veiled in secrecy and lies – and they struggle in their own ways to find their identities. Still, I wanted more clues to defining Luke, Ysolina, and Peru. Their relationship is somewhat of a love triangle, but what drives the love is nearly as vague as the characters themselves. And though there is clearly passion as a driving force (and a couple of awkward scenes), again, I wanted something more solid. At its core, I suppose Sins of the Younger Sons is about love, but it’s not Hallmark card love; it’s love that has warts. It’s love that is misplaced or misunderstood or misdirected. (Or maybe just missed.) It is about love of people and places and country and culture and how love can get corrupted. 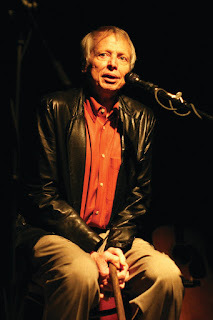 Reid knows how to tell a story, and readers will immerse themselves in this world that merges fact and fiction so well. An additional pass by a proofreader would be helpful to clear up errors and confusion created by typos, unclear pronouns, misplaced modifiers, and missing commas. 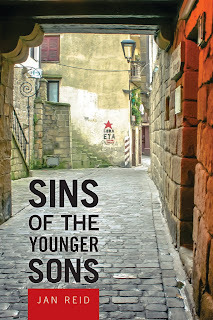 I recommend Sins of the Younger Sons to readers who enjoy stories that make history vivid, but which also have elements of suspense and surprise to keep interest piqued. This book has all the elements to keep readers engaged. Thank you to TCU Press and Lone Star Book Blog Tours for providing me a print copy in exchange for my honest opinion – the only kind I give.